Very well shaped plot with a good frontage in commercial zone with 180% building density. 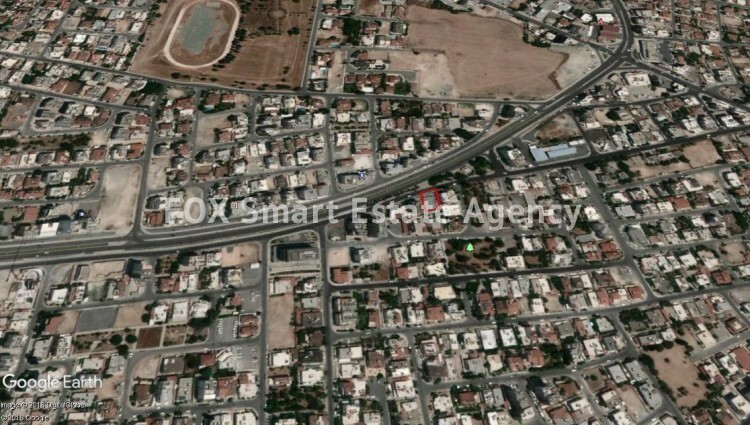 Located on the service road of INOMENON ETHNON Ave. (Limassol road). 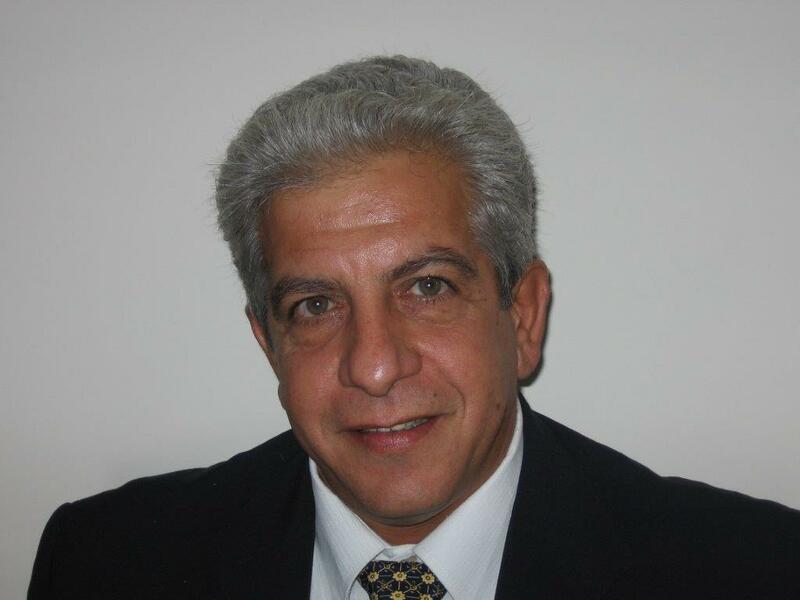 The area is becoming the business center of Larnaca.